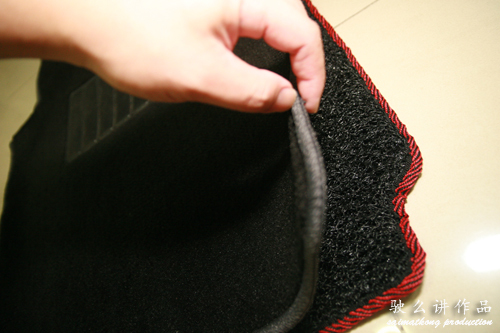 When you become a parent, there are many things to buy and prepare from baby clothes, baby toys, gears and accessories. Among all the popular brands for babies and kids, Skip Hop is one of my favorite brands. 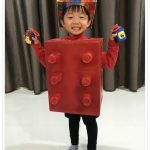 They offer a large selection of toys, diaper bags and gear that are innovative and fun to use, making parenting easier and better. Looks like Christmas came early for Aiden! He was all smiling when he saw these after I’ve opened up all the boxes. 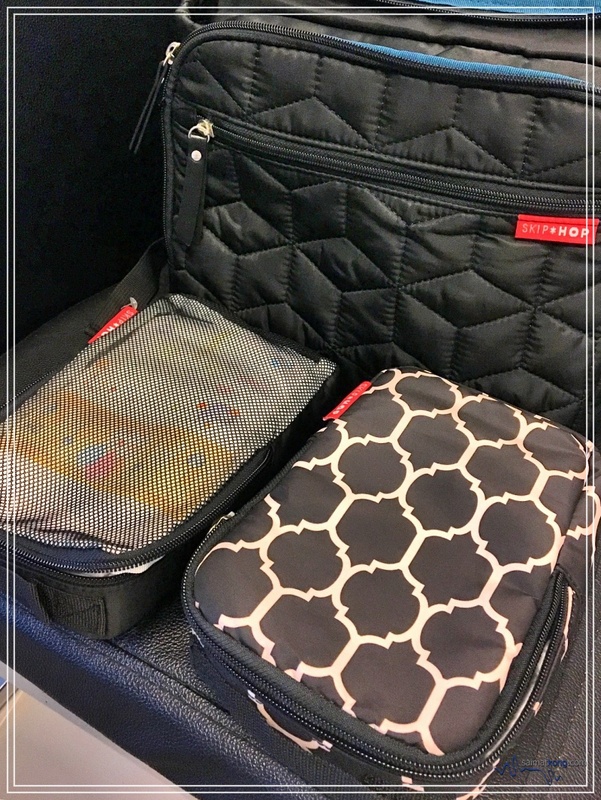 There’s a diaper bag, trunki, backpack, tableware and utensils. 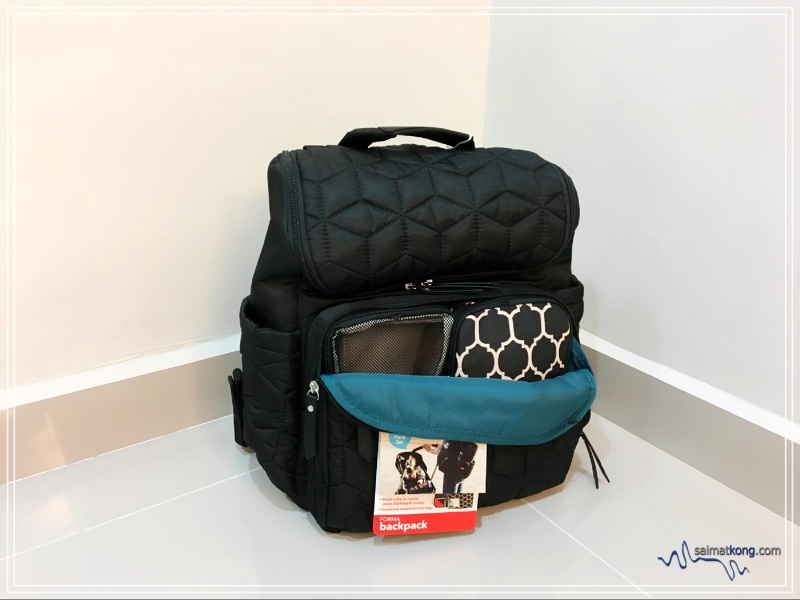 I’m very excited coz I finally got a diaper bag and it’s Skip Hop Forma Backpack in black. I used to just use a tote bag as diaper bag but with two kids now, it’s no longer roomy enough to carry the essentials for a baby and a toddler. 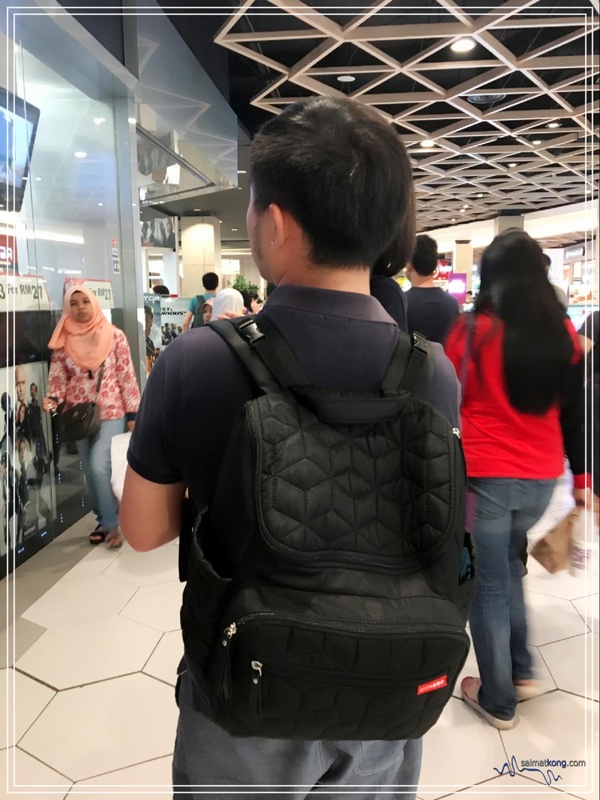 Retailing at RM389, I absolutely love this diaper backpack because it has a spacious interior compartment that can comfortably fit everything that I need. 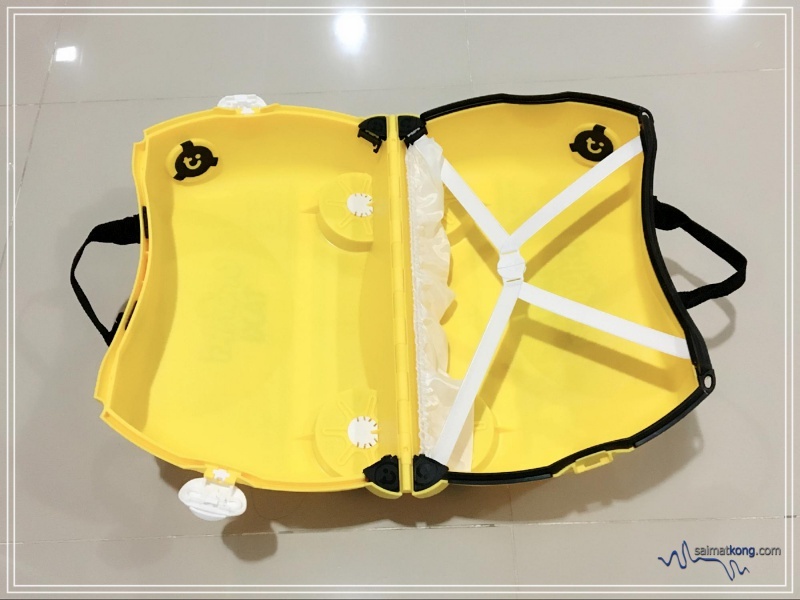 It also comes with 2 multipurpose cubes for storage of bottles, clothing or snacks. 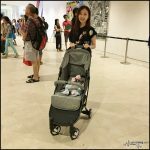 What I truly love about this diaper backpack is that it comes with stroller straps so I can easily click onto the stroller whenever I want which I reckon is real convenient. It’s my first time using a diaper backpack and I have to say I love how it keeps both of my hands free. It’s so very convenient! 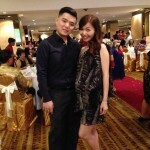 Good thing is, it’s stylish and the colour is perfect that the The Husband doesn’t mind carrying it in public. 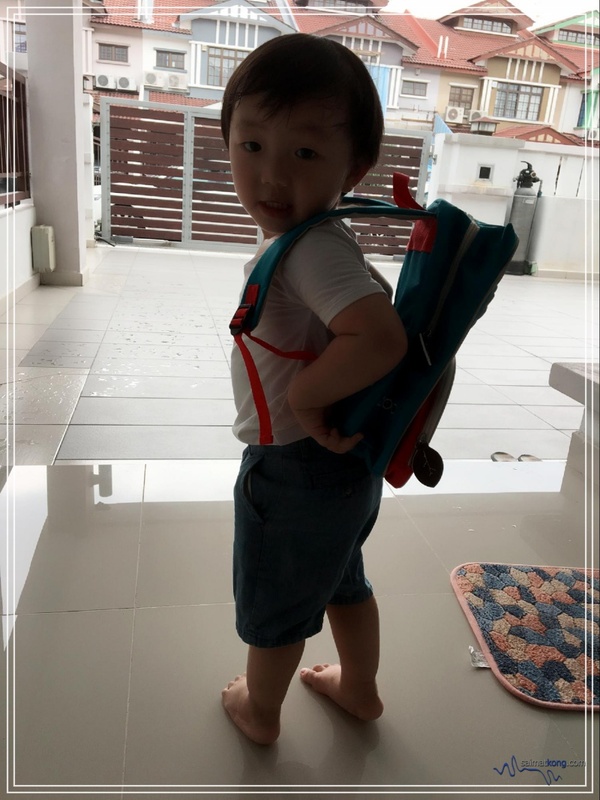 See how happy Aiden was when he saw these super cute backpack, tableware & utensils set from the Skip Hop Zoo Collections. Available in different animal themes, the Skip Hop Zoo Collection is real fun and colorful. 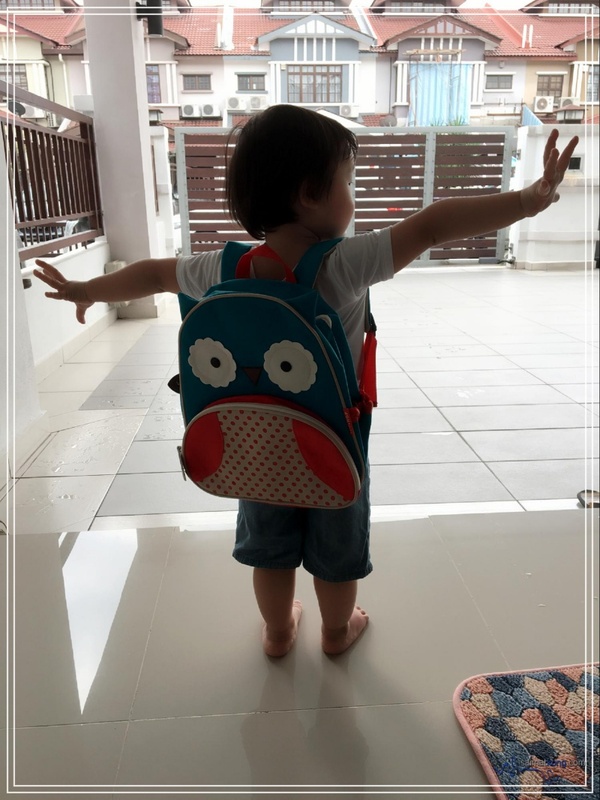 This zoopack in owl design (RM125) is super adorable that Aiden loved it immediately! 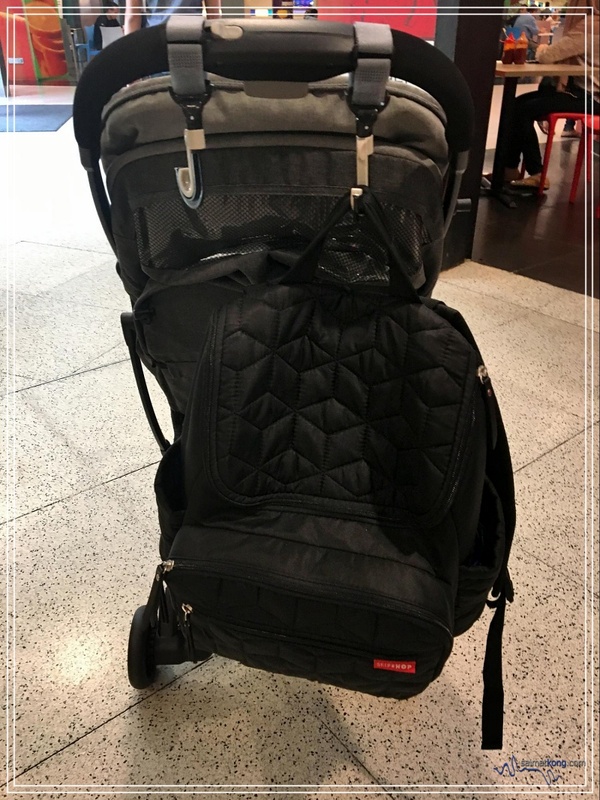 The size of this backpack is just nice for travel and everyday use. As Aiden is starting preschool real soon, this backpack is perfect for him to bring to his kindergarten 🙂 I like that it’s padded with adjustable straps and comes with an insulated compartment in front. The cute and bright colours of the plate, bowl and the matching fork and spoon makes meal time more fun. 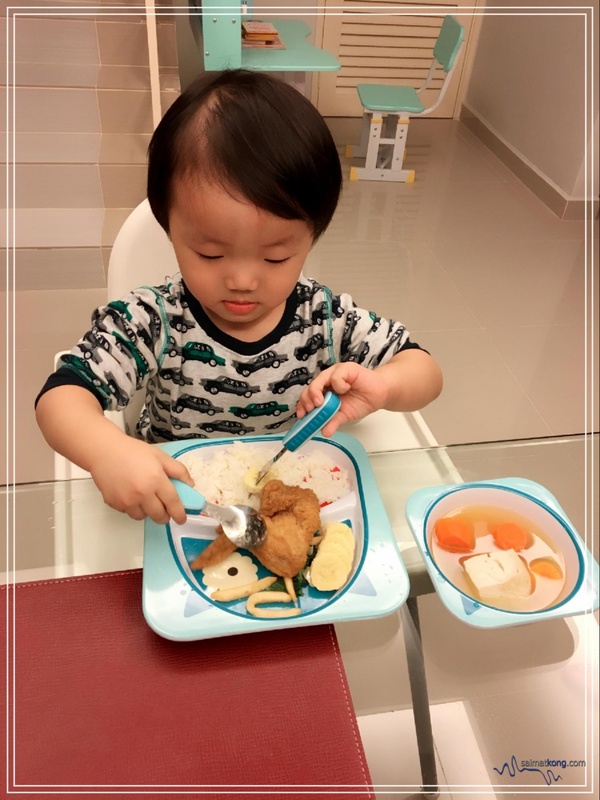 Aiden now look forward to having his lunch and dinner with these adorable tableware set. 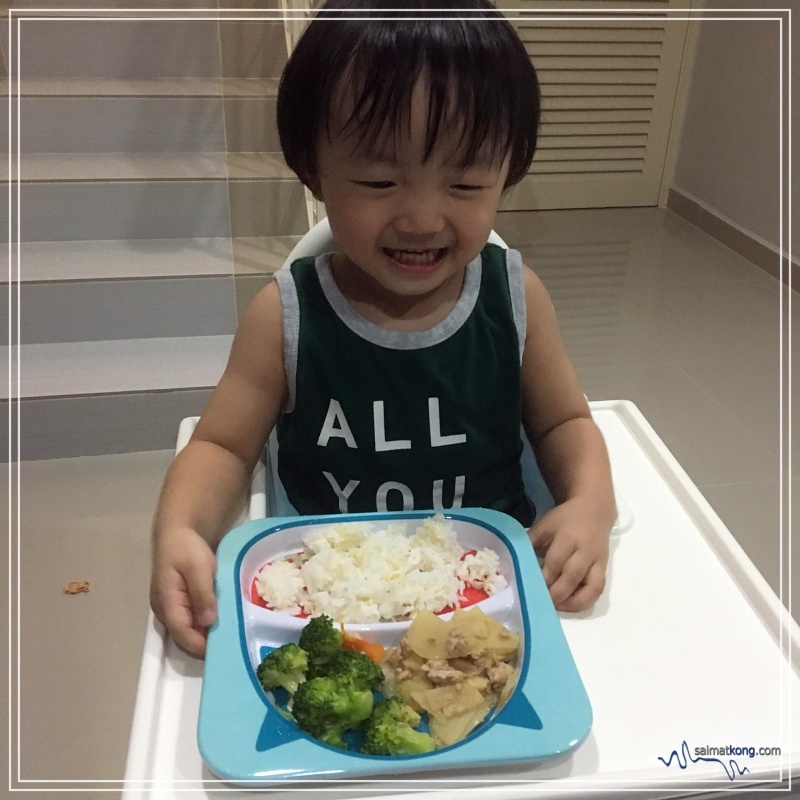 He loves looking at his plate and will on and off tell me “Mummy, cute!” 🙂 I’m very pleased that the plates and bowls are made of durable melamine and most importantly it’s BPA-free which is free from harmful chemicals. My boy absolutely love the Skip Hop melamine plate and would make sure his food is served using that plate. 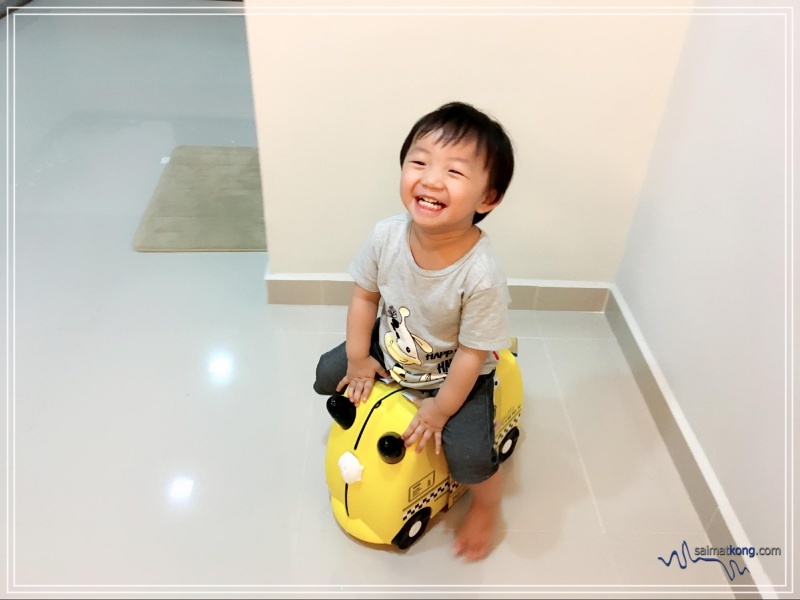 Aiden had so much fun riding and wheeling around on the Trunki Tony Taxi (RM259). 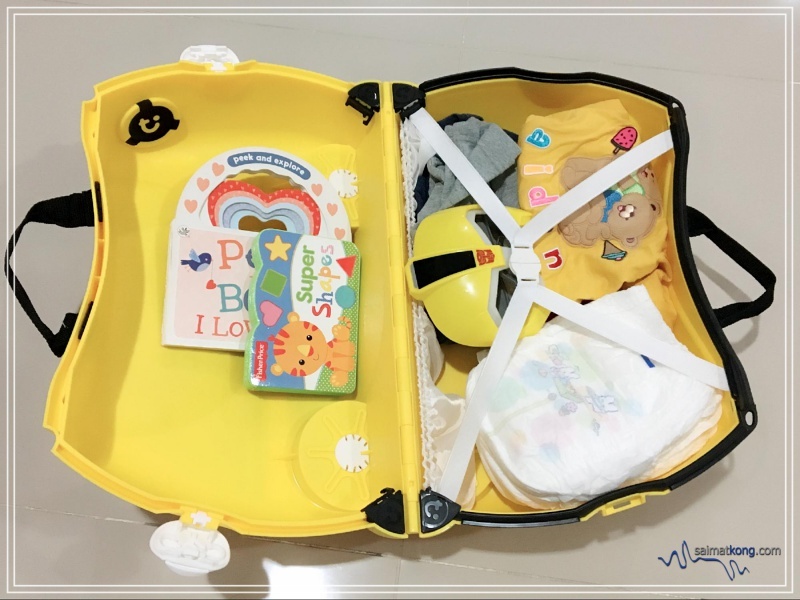 This ride-on suitcase is a great travel companion for traveling tots as it’s handy, cute and it’s real fun riding on it. Despite its small size, Trunki can really hold quite a lot of things. 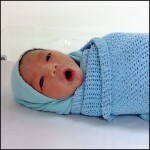 I’m able to fit in clothes, diapers, toys – everything that Aiden needs. 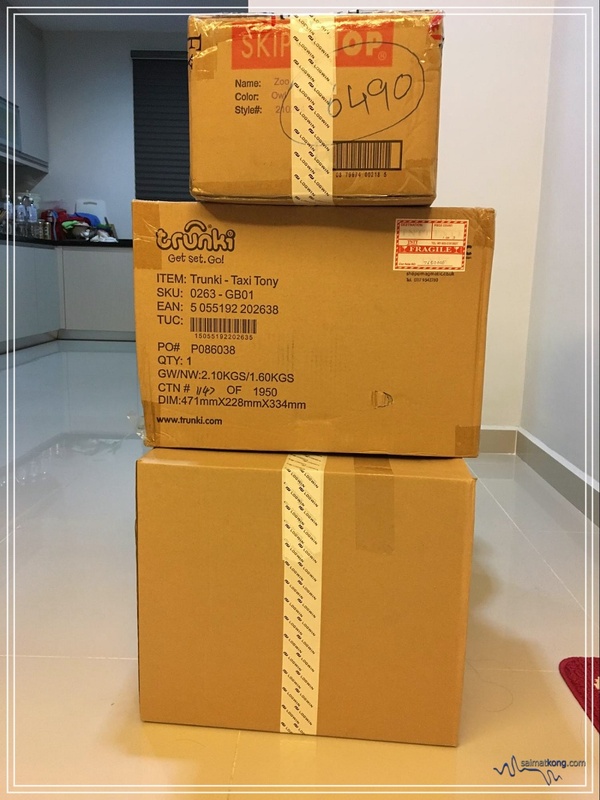 Anyway, all these products are available at major supermarkets and baby stores as Bloom & Grow Asia is the leading distributor of baby, infant and maternity products. 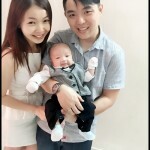 Do check out Bloom & Grow’s Website or FB and Smart Mum’s FB or Instagram for info on new products and promotions!